Group 22 rotary actuators offer excellent performance in a maintenance-free design, plus the added flexibility and features provided by microprocessor-based electronics. 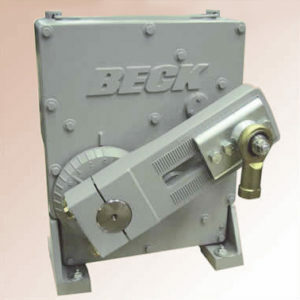 Ideally suited for large fan damper applications, these rotary actuators are capable of modulating both static and dynamic loads up to 8,000 lb-ft of torque, even in the harshest environments. Installation is simple due to a compact, weatherproof design which houses all the components, including the advanced control module. 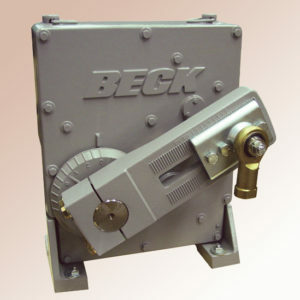 Beck’s team of sales and application engineers are only a phone call away at 215-968-4600. 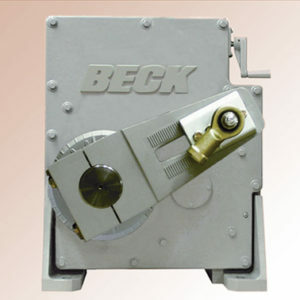 If you prefer email, send your inquiry to the sales@haroldbeck.comaddress. They will be available for help with product selection, on-site application reviews, or hands-on demonstrations of the capabilities of Group 22 rotary actuators.